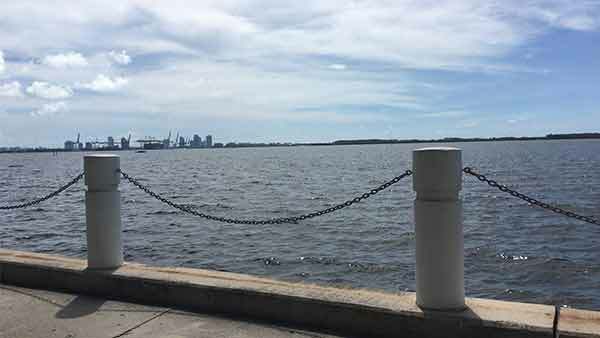 The Point View Condo Brickell Miami was build in 1961 and offing studios, 1 and 2 bedrooms condo units with floor plans averaging in size from 600 to 1,230 sq ft. 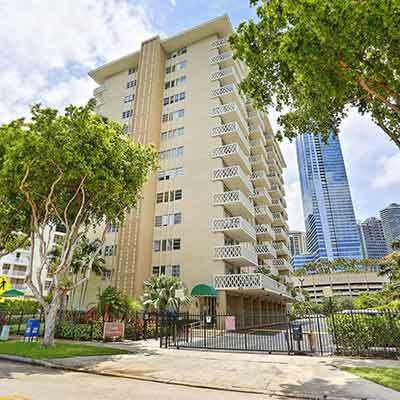 Located in a prime site with direct access to downtown Miami the Brickell neighborhood. 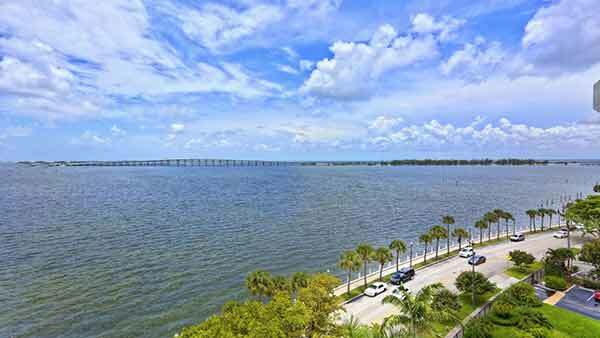 This condo is waterfront property with Biscayne Bay views. 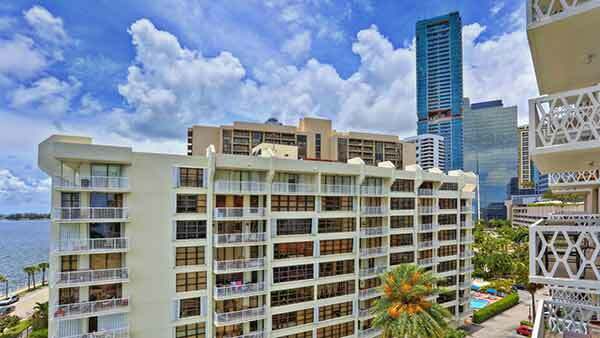 The Point View condo is a quality, well built property in Brickell Avenue Miami. 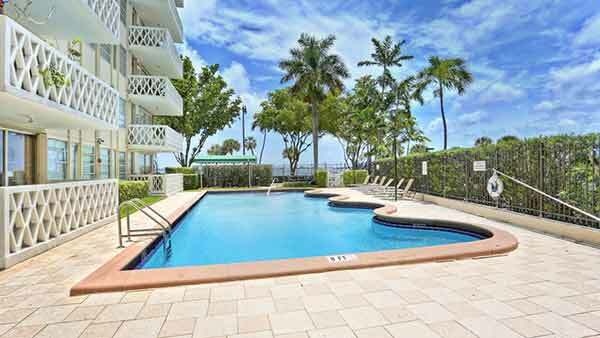 The condominium community amenities include a pool and spa. 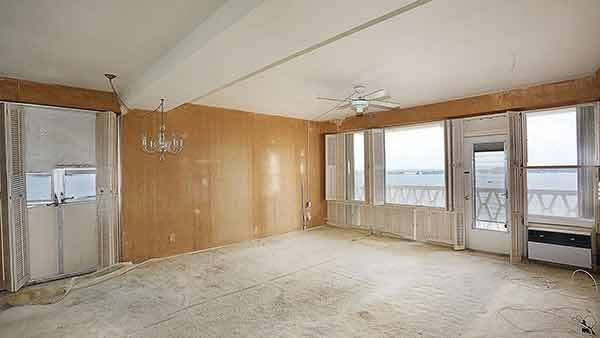 Residents also benefit from covered parking areas, 24 hour security and an exercise room. 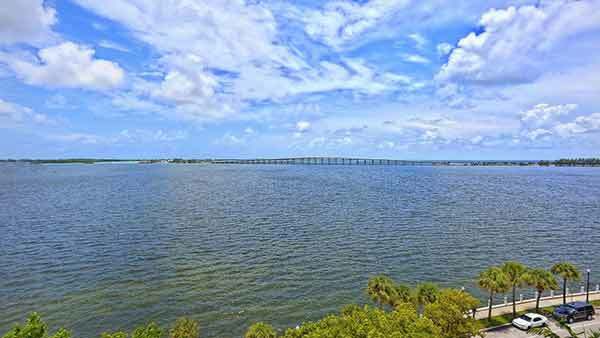 With its water views, as well as easy ocean access, the Point View Condominium is a real Florida jewel. 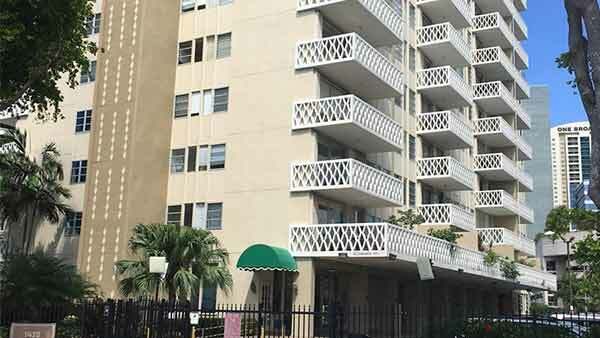 Point View Condo in Miami represents a great investment opportunity for the buyer or simply a nice place to rent and live! 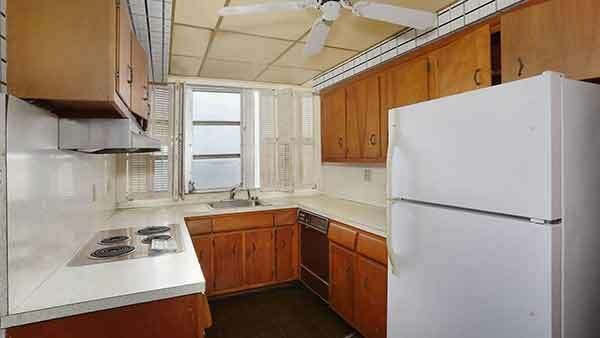 Bay views are on offer, as are covered parking spaces. 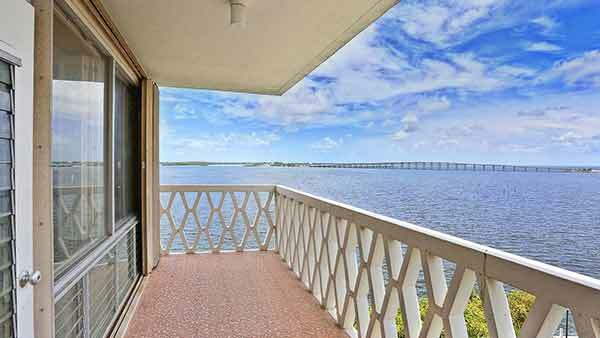 Enjoy ocean breezes from your condo balcony.